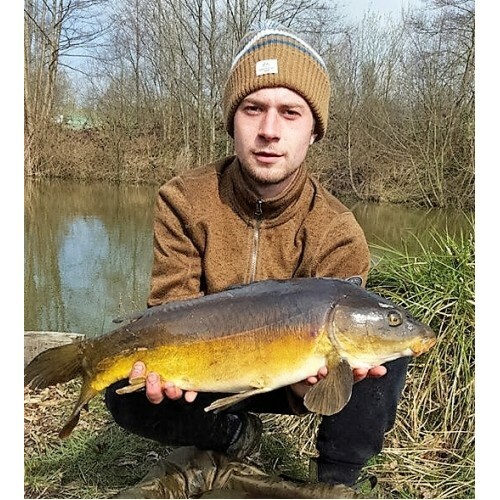 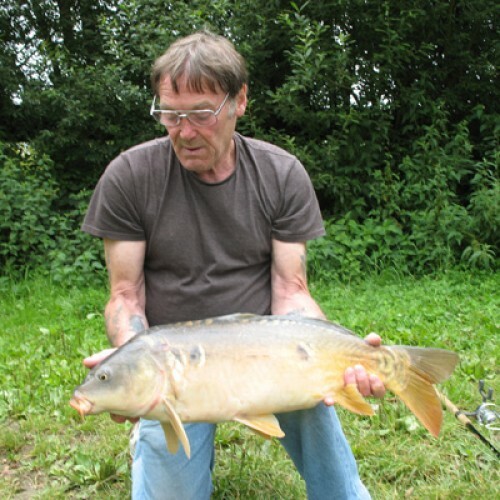 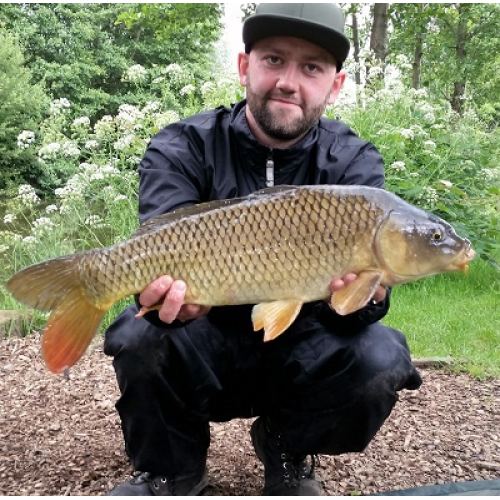 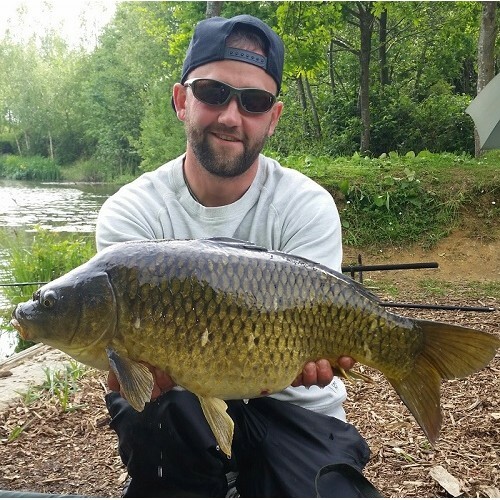 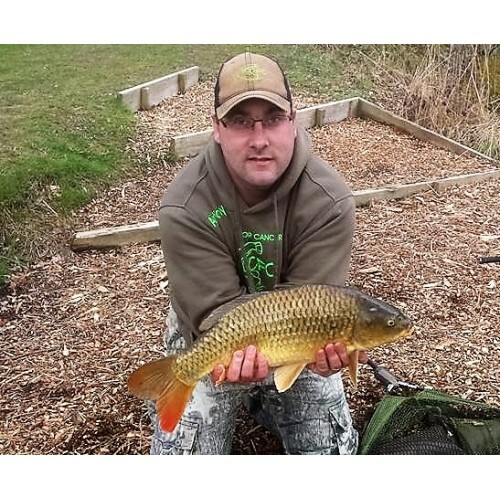 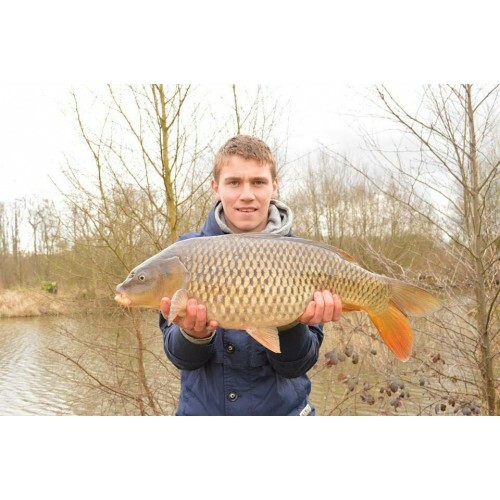 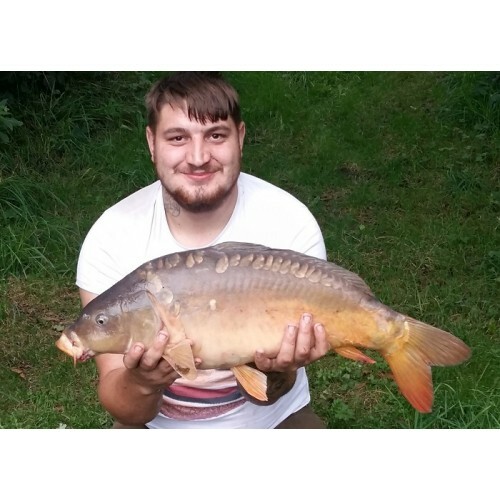 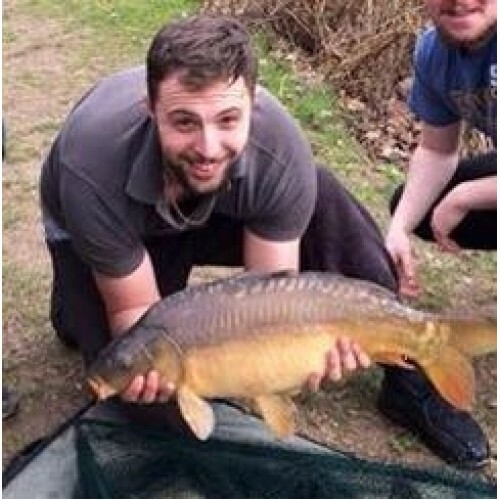 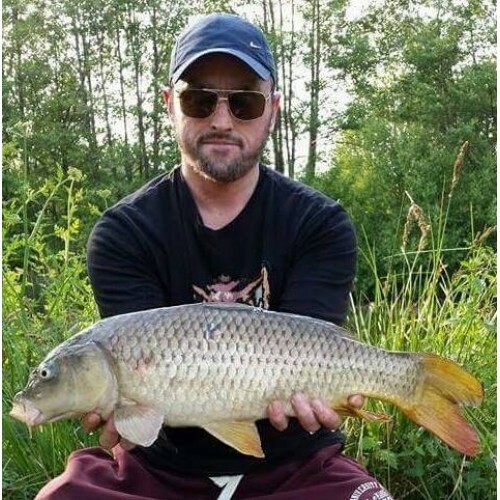 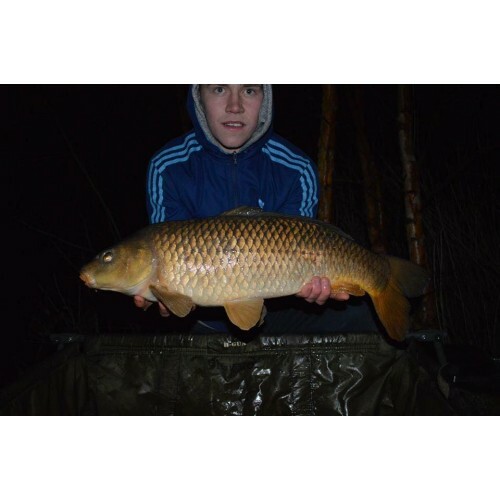 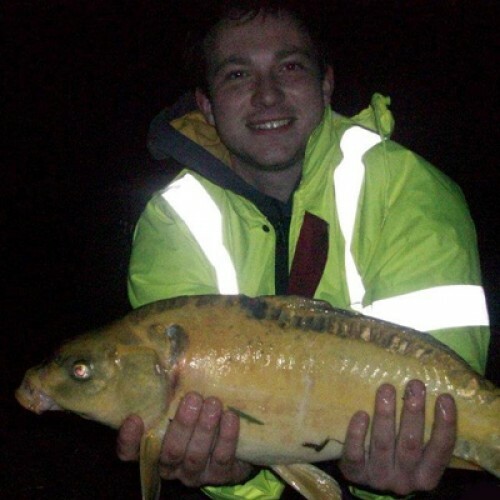 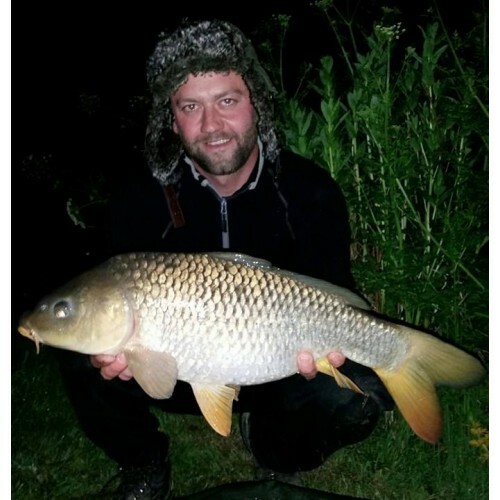 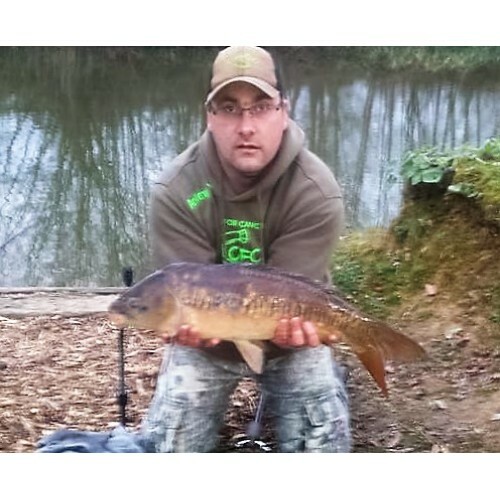 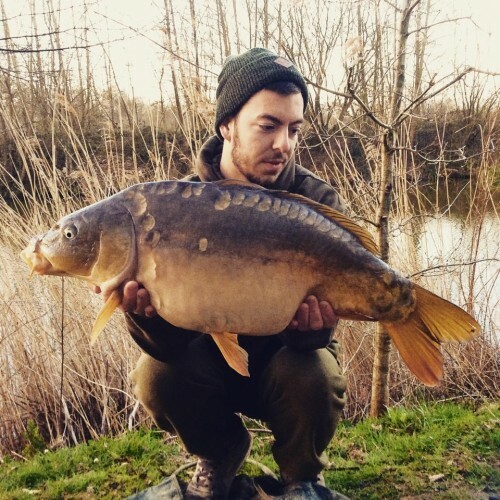 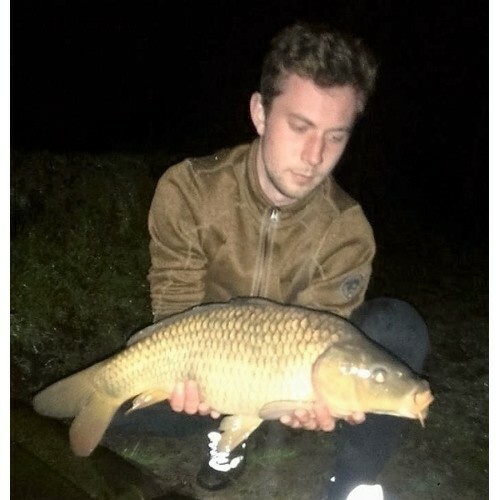 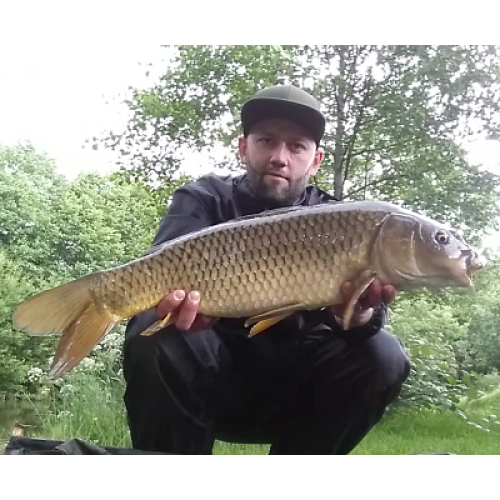 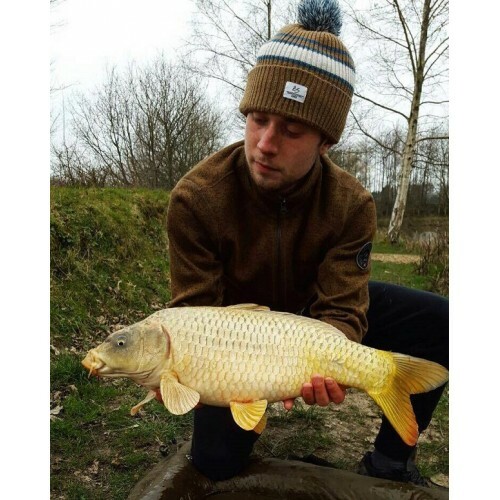 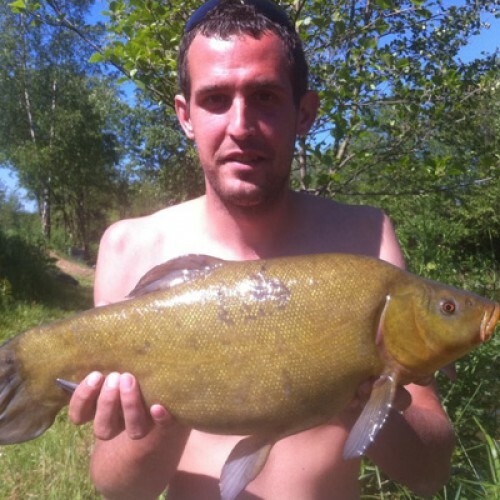 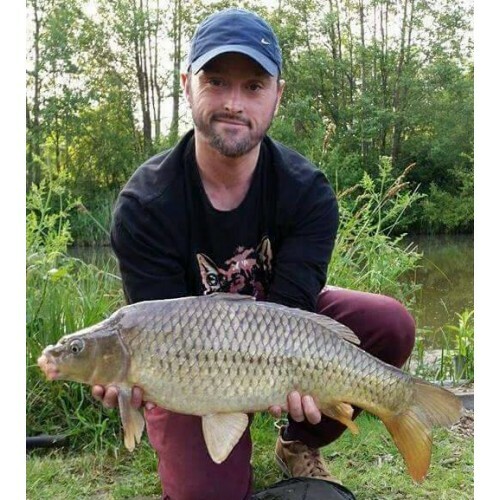 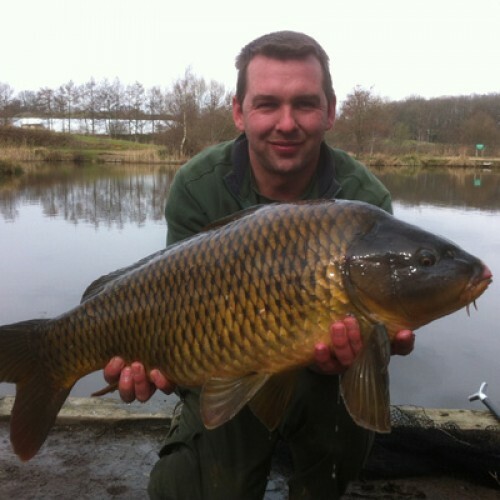 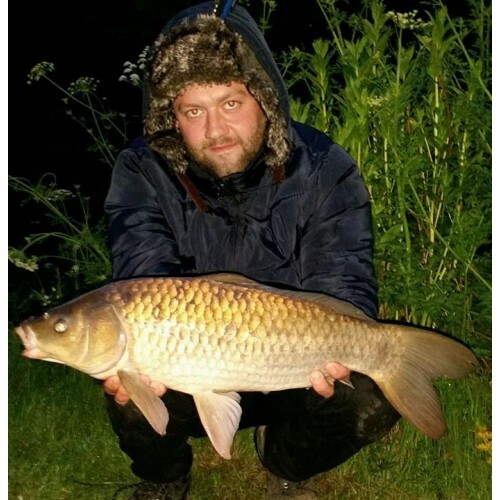 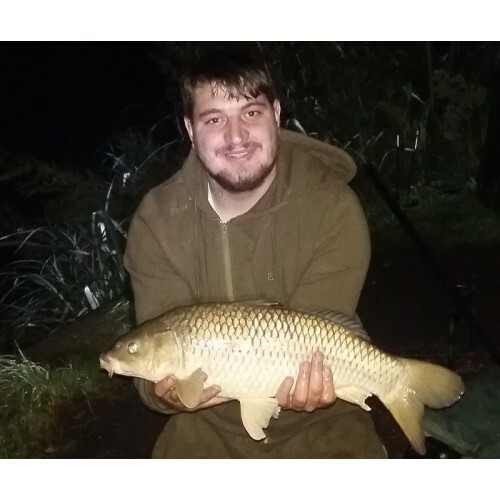 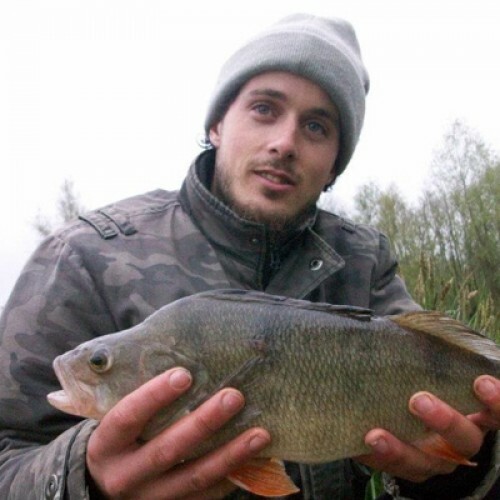 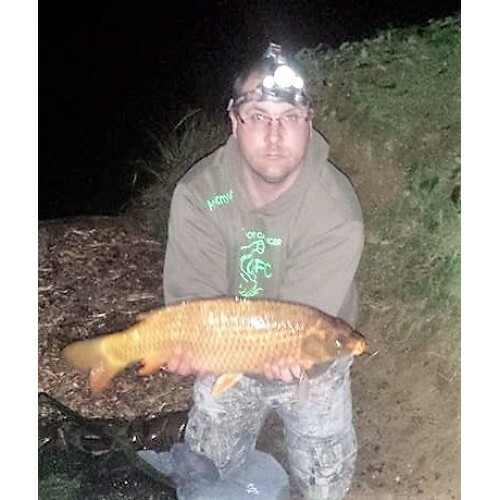 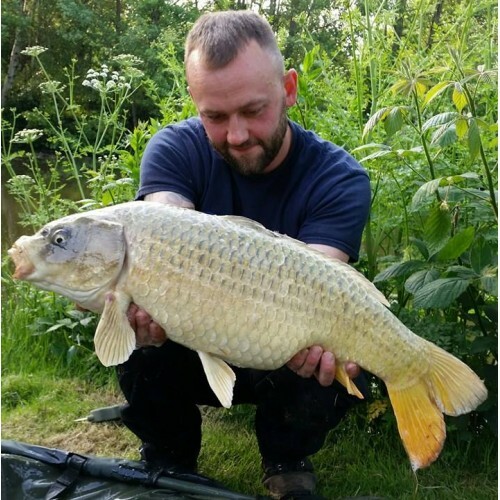 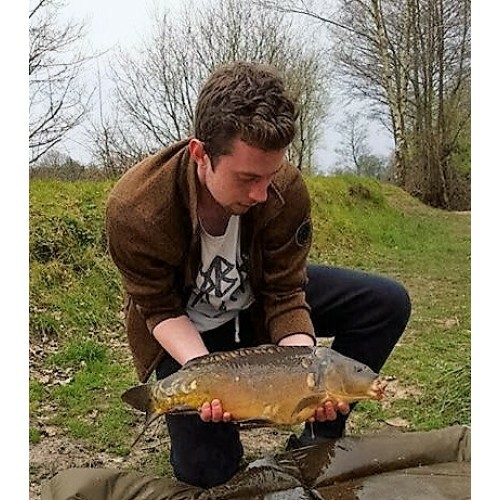 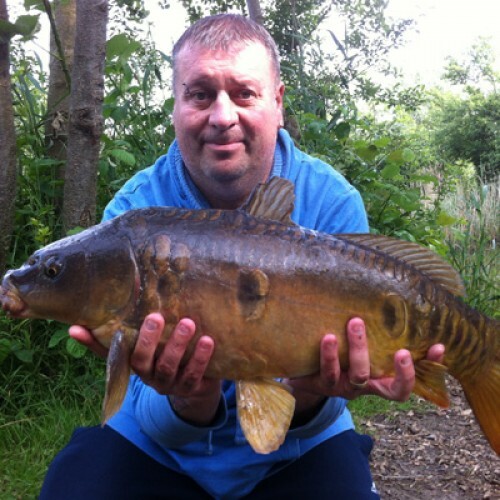 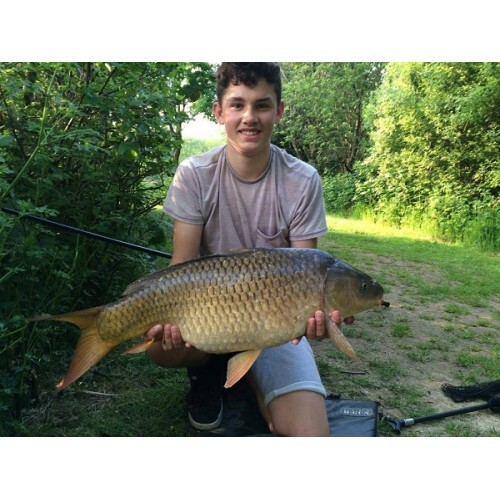 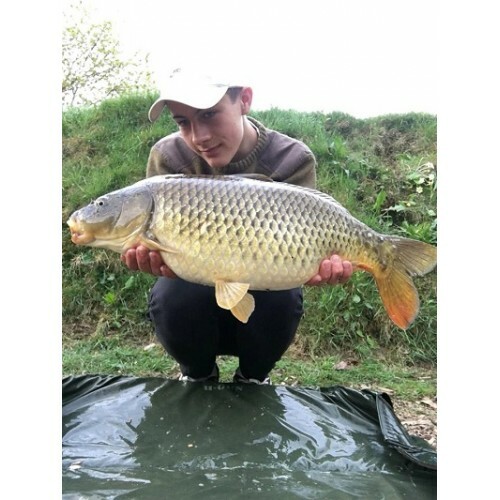 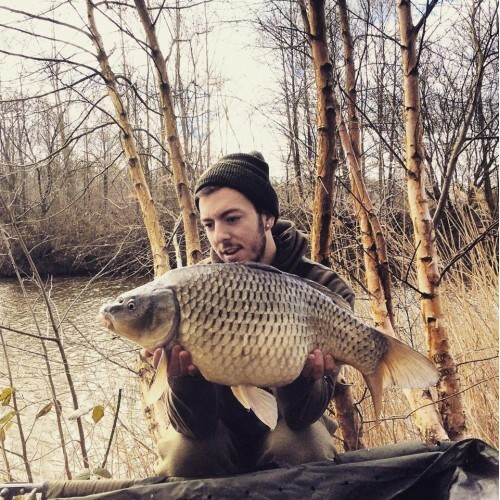 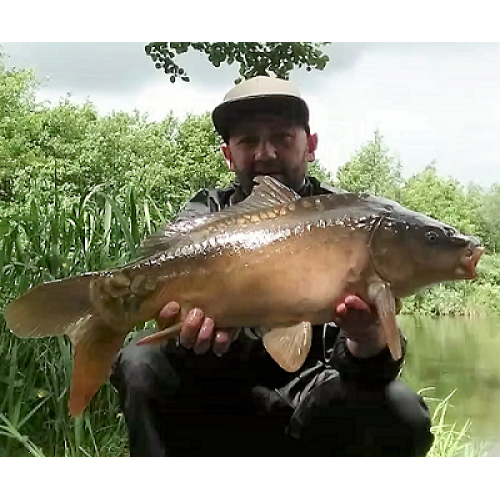 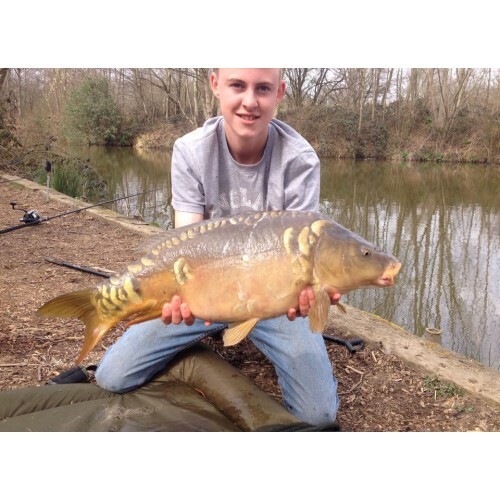 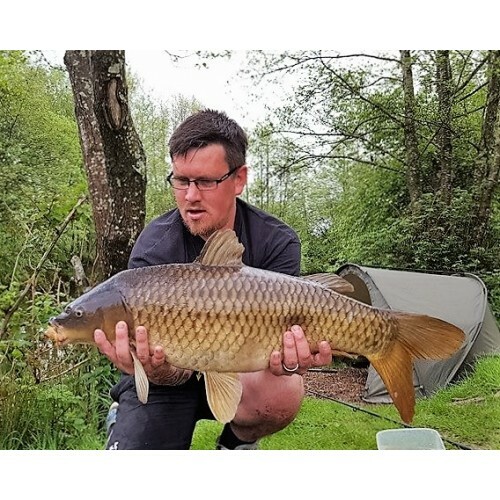 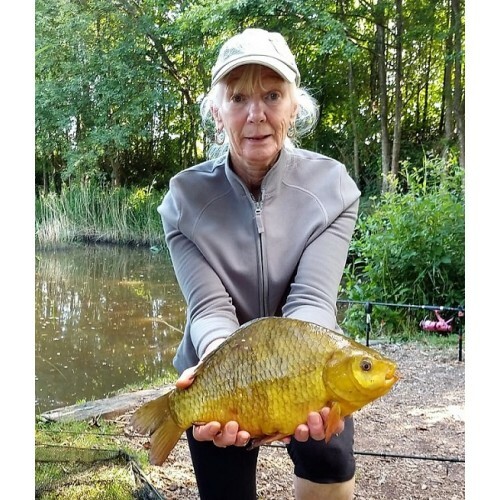 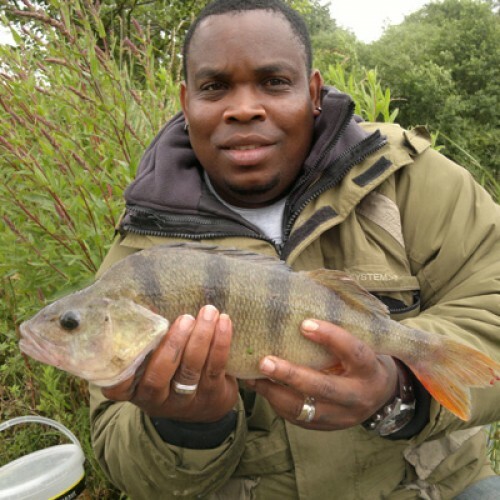 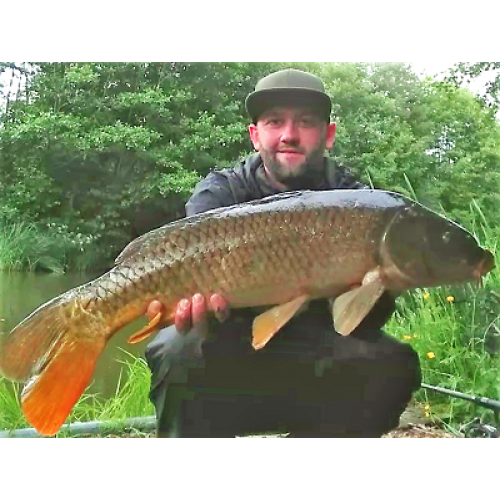 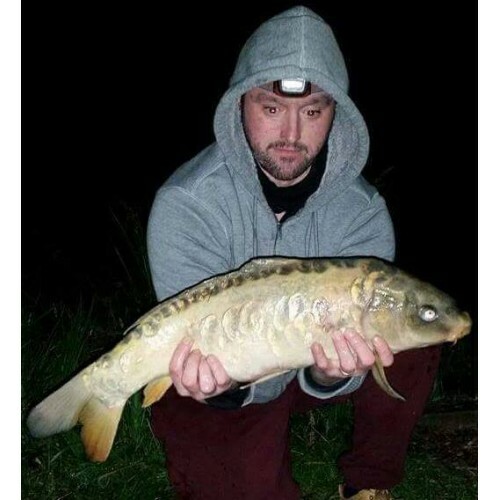 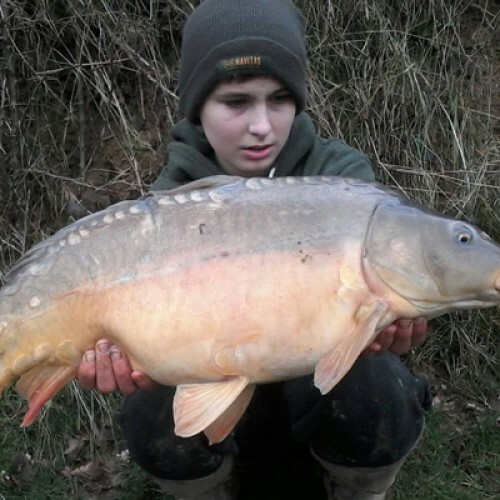 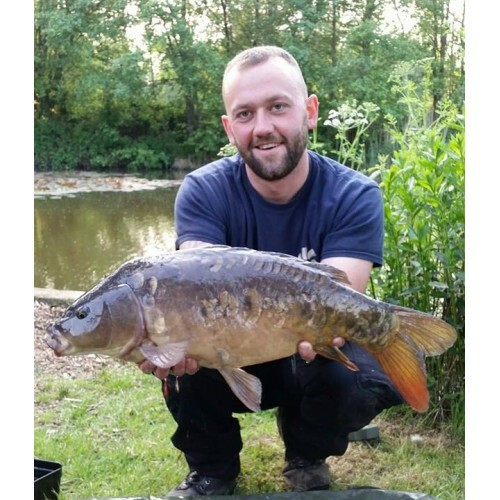 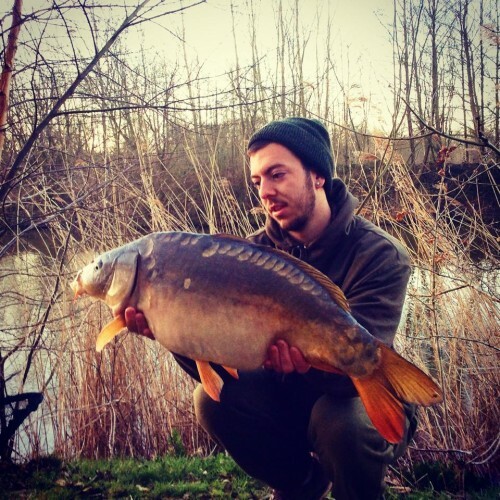 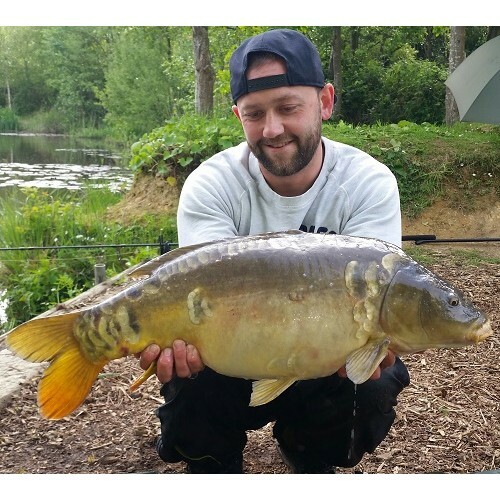 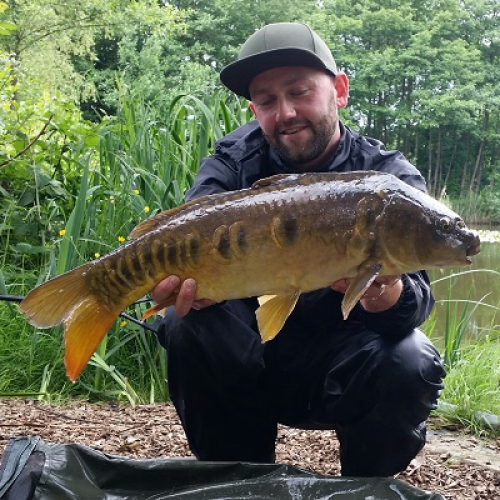 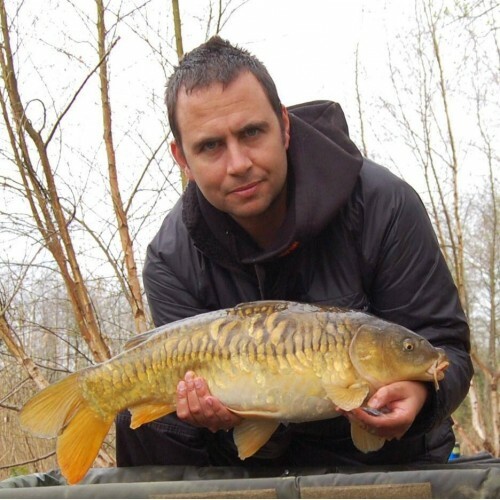 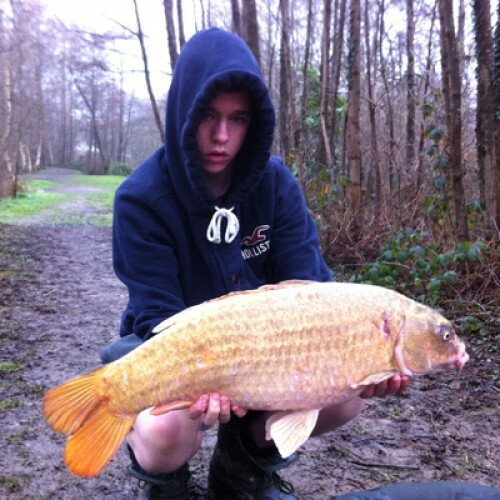 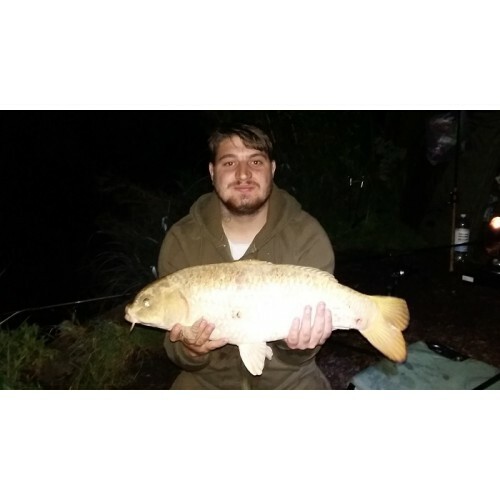 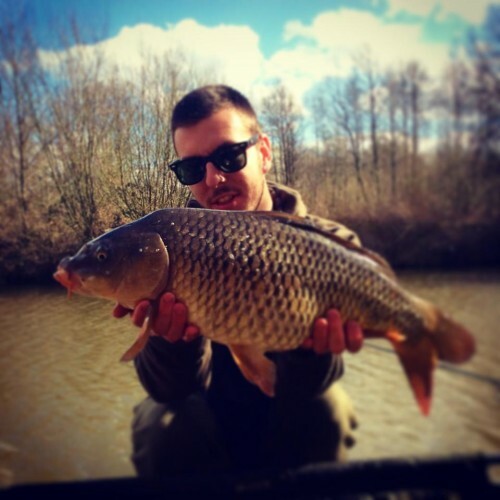 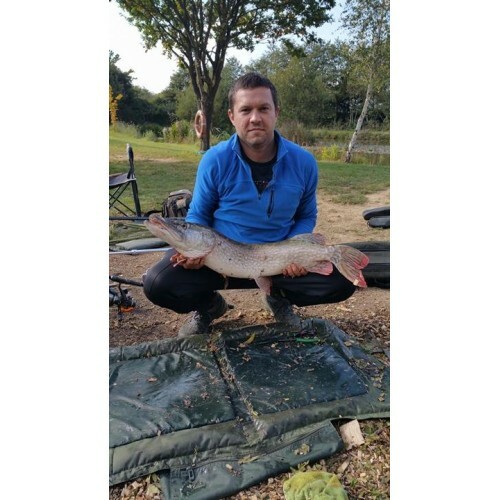 Majors Lake is the biggest lake at Beaver Fishery at 3 and a half acres. 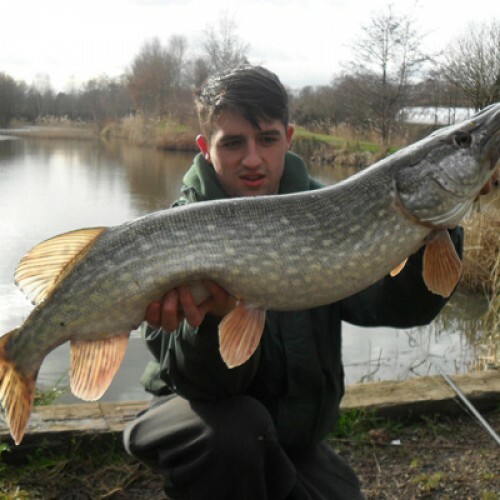 It has a log central island in the middle and holds varying depths around the lake from 3ft to 7ft. 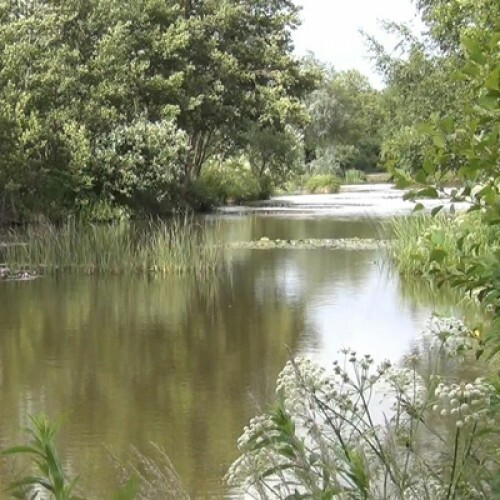 Lily pads, overhanging trees and reed beds make for a very featured lake. 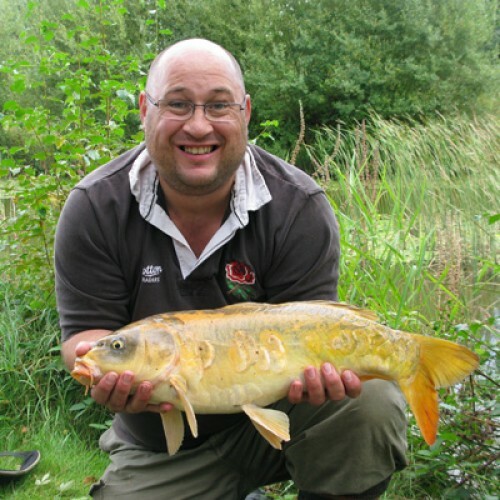 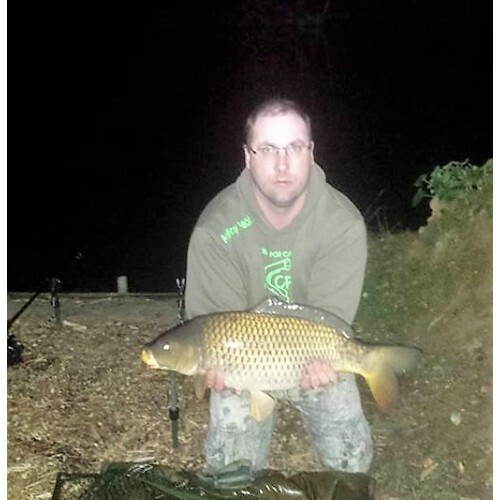 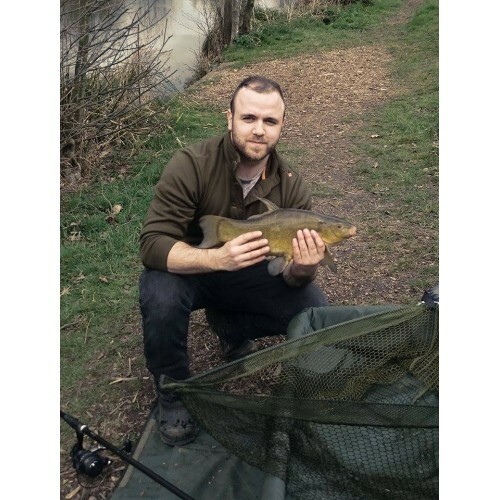 This is a general course lake, it has carp to mid doubles, pike to mid doubles, bream, tench, roach, rudd and a few crucians. 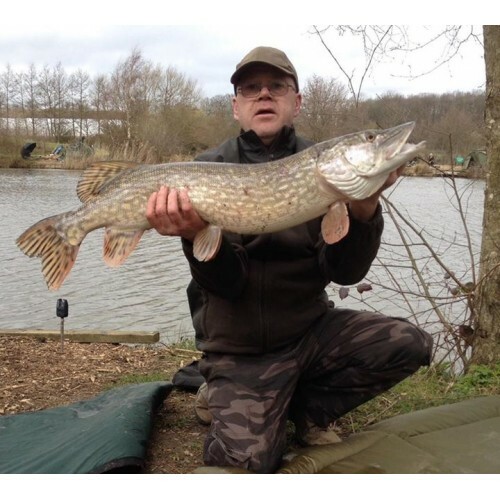 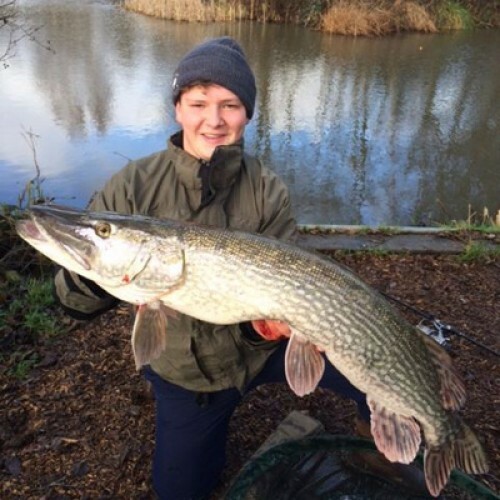 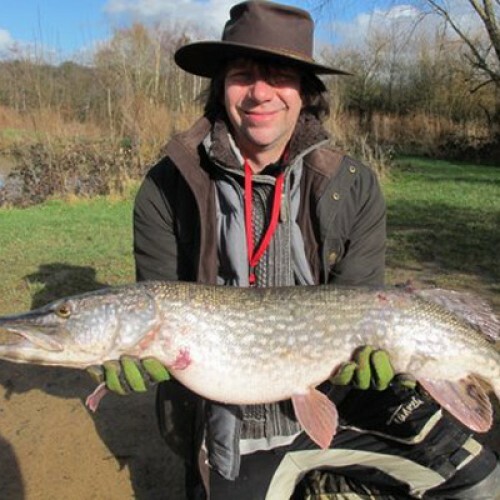 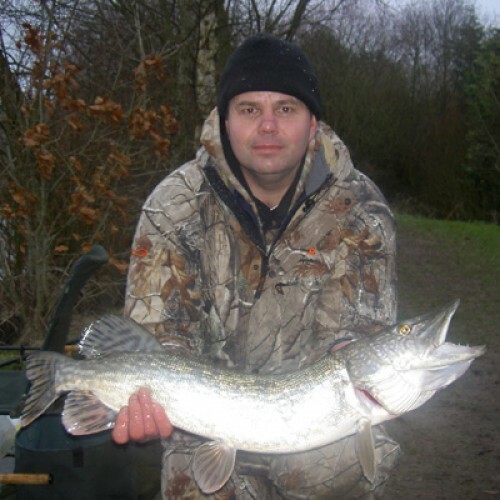 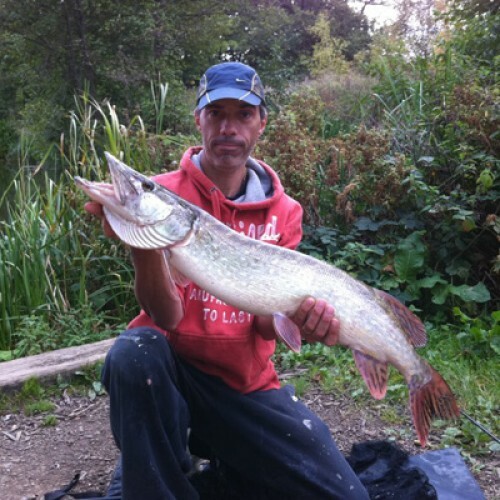 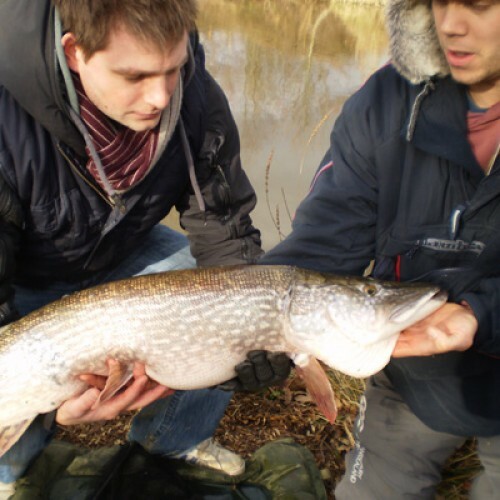 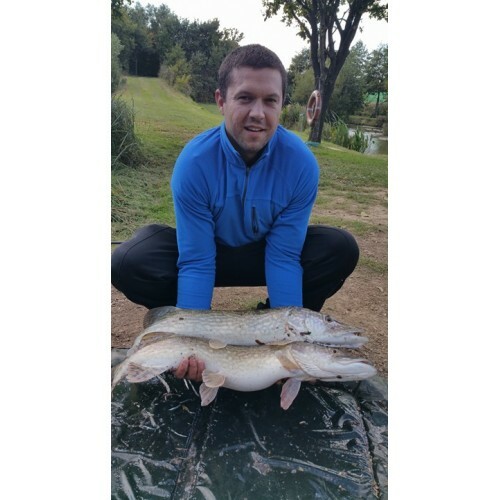 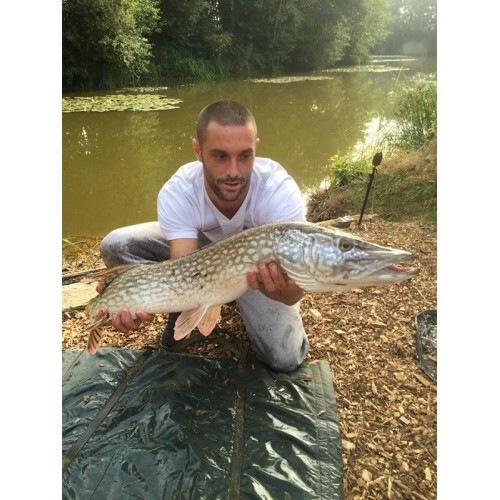 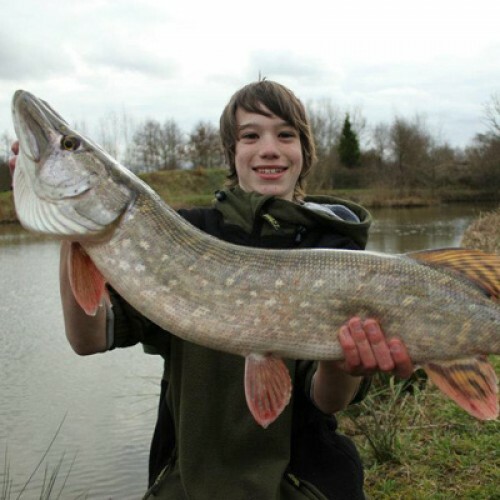 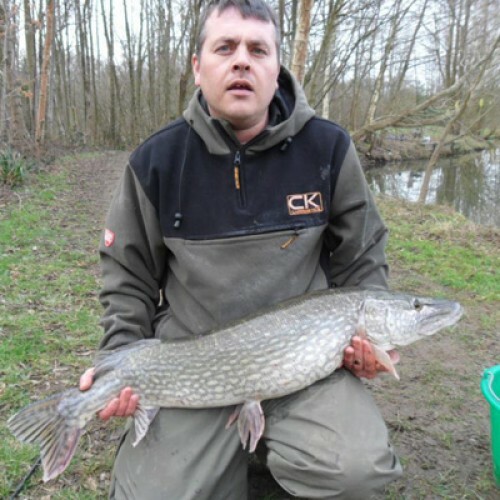 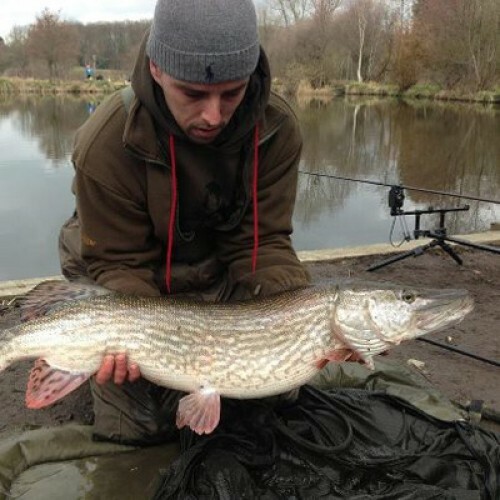 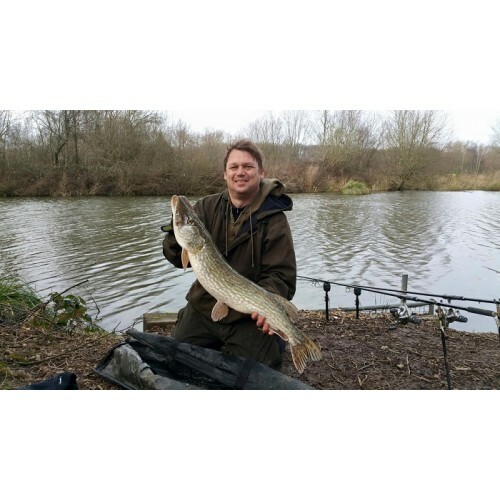 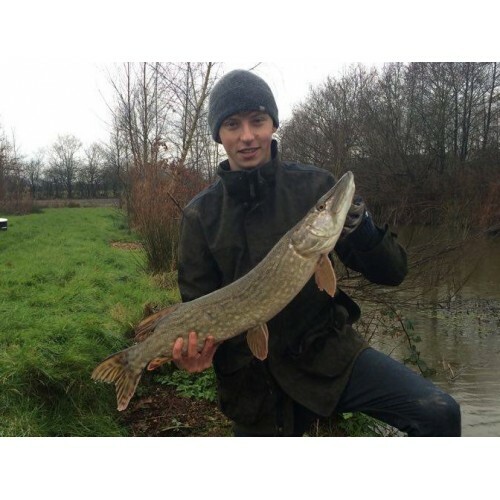 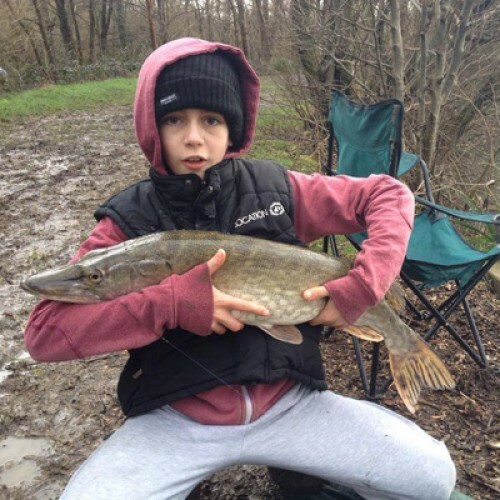 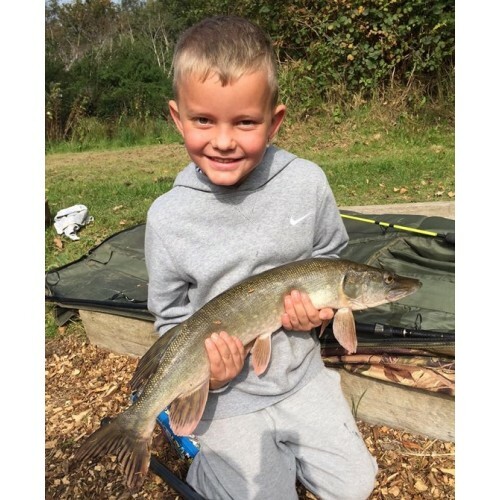 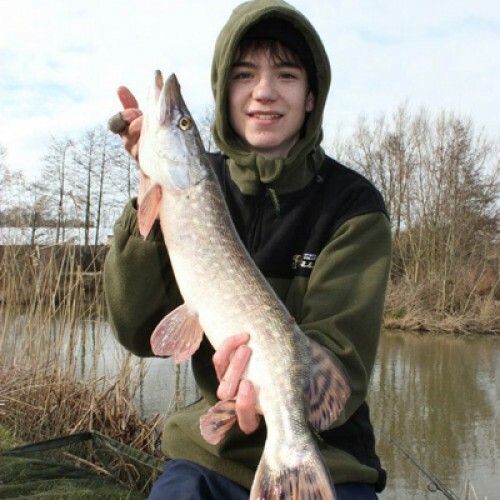 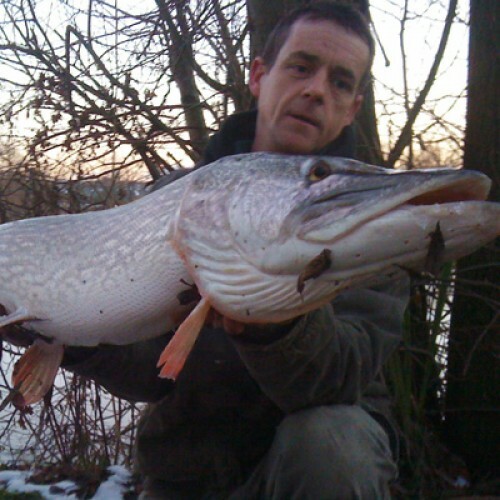 Please note that our pike season runs from 1st October until 31st March.